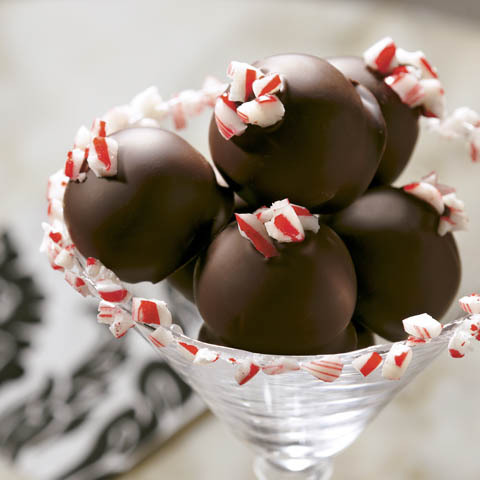 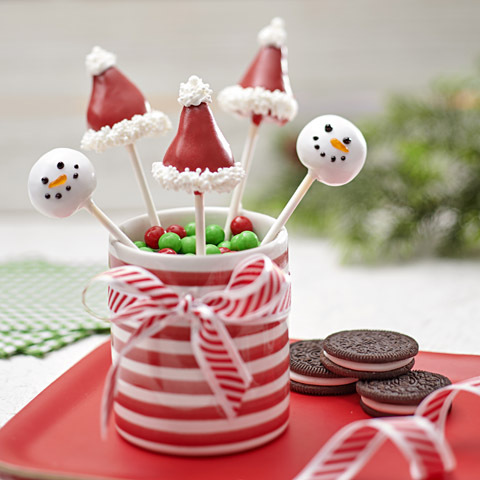 Candy canes + OREOS + dark chocolate = unresistably delicious easy-to-make cookie balls perfect for your party or gift-giving. 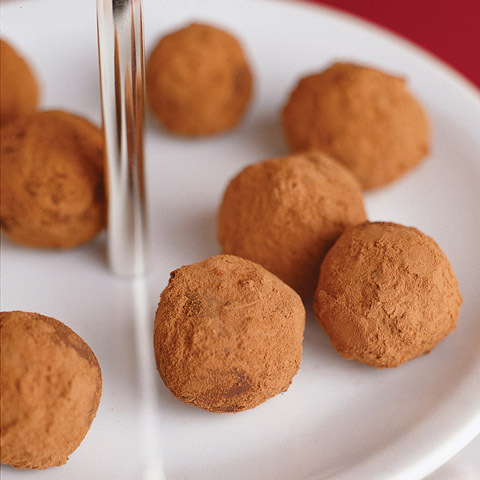 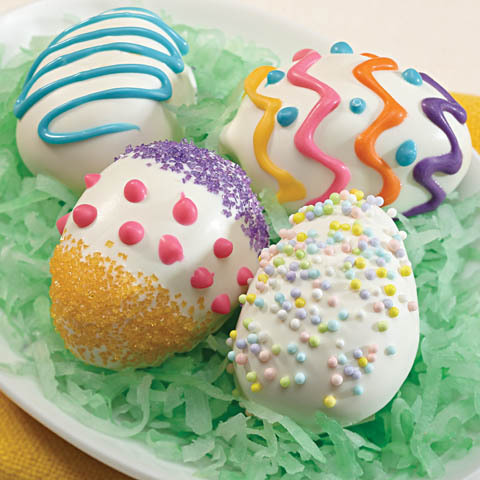 Dip balls in melted chocolate; place on waxed-paper covered rimmed baking sheet. 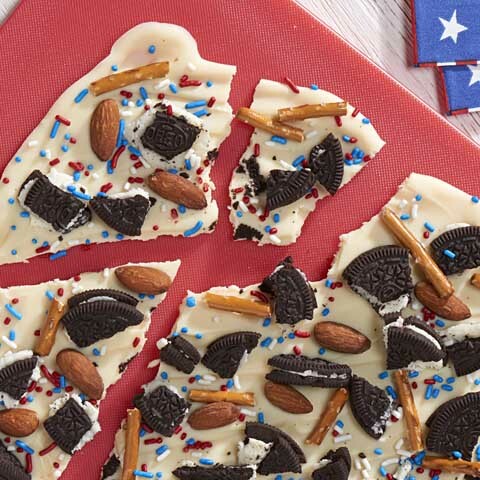 Sprinkle with reserved candy.